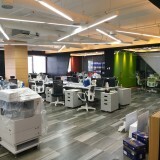 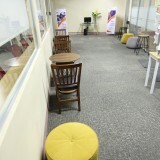 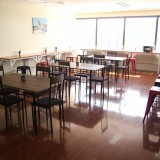 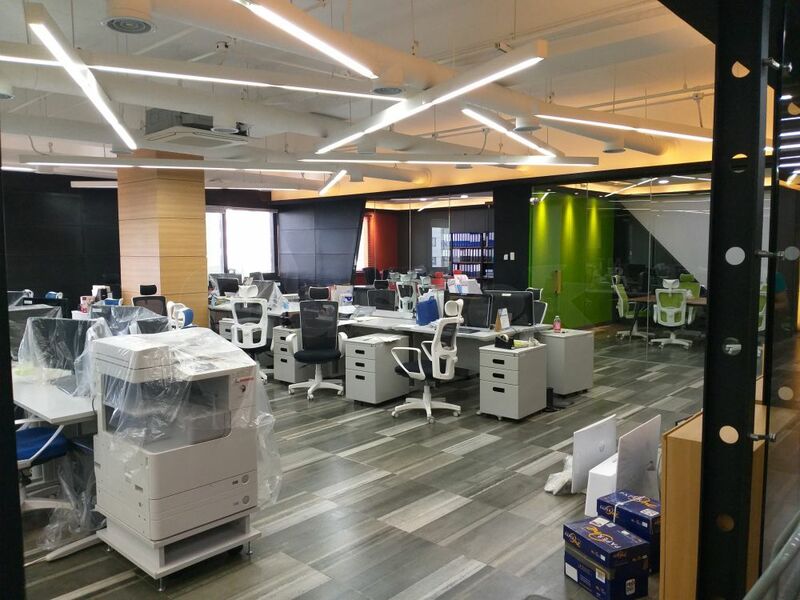 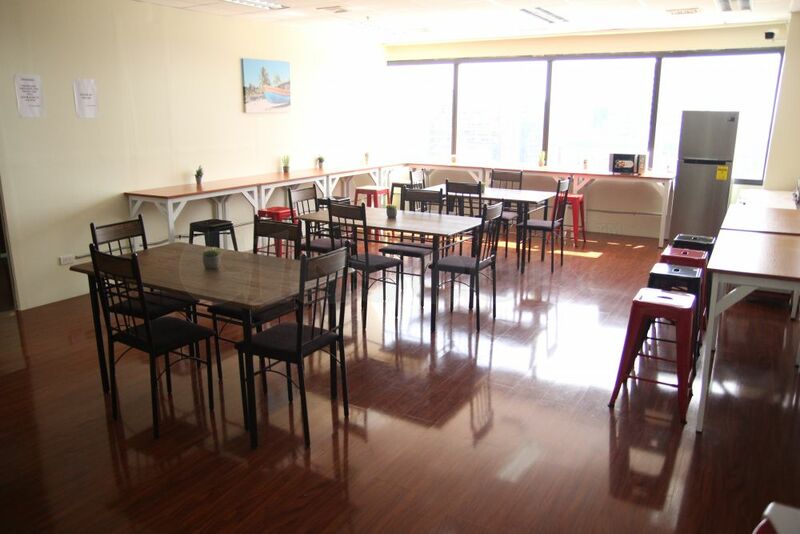 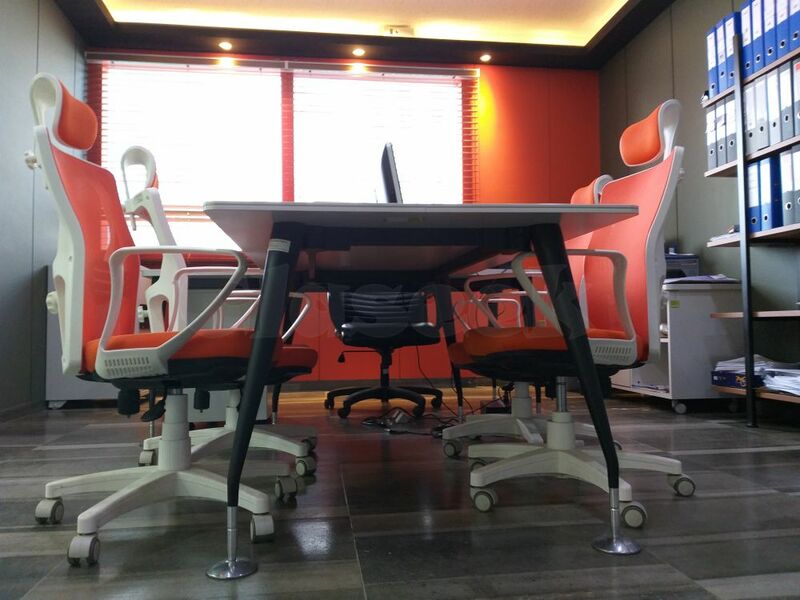 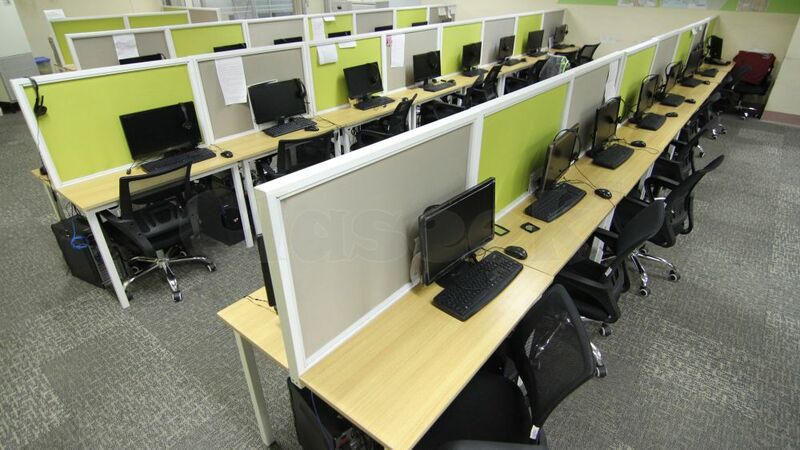 BPOSeats.com is the largest BPO solution, call center office, serviced office and seat leasing option in Cebu with more than 100 clients that are leasing big and small office spaces and even a minimum of a single seat! 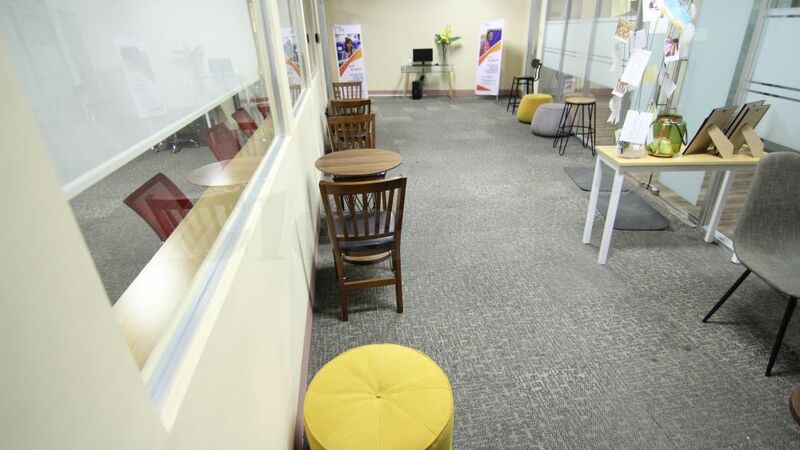 We currently have 10,000 seats across six different PRIME locations in the country: Five in Cebu, One in Pampanga. 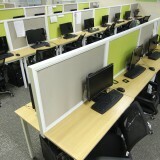 Each of these facilities is fully-equipped with everything you need to get things done.